Gosh, how did it get to be Friday already?? I’ve had a super busy week I guess! Anyway, wanted to share this pretty new collection of Osborne and Little fabrics and wallpaper. 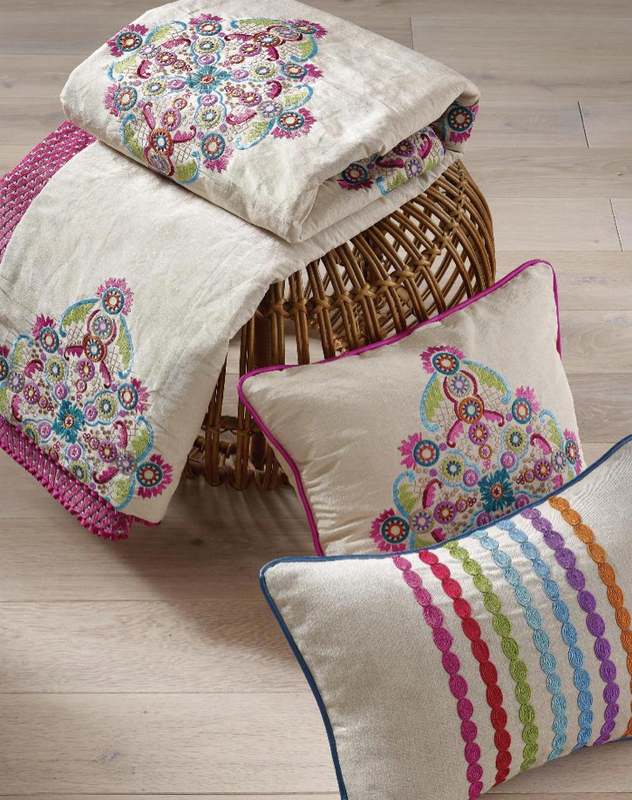 See the entire Persian Garden line of fabrics and wallpapers. O&L fabrics and wallpapers are sold primarily through stockists and to the trade. If you don’t have an account but would like purchase information, please be in touch. A fantastic pedicure and Australian Vogue – Perfection!